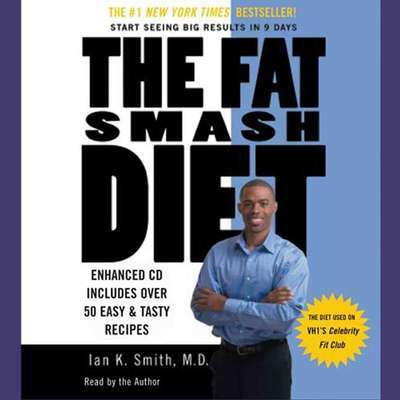 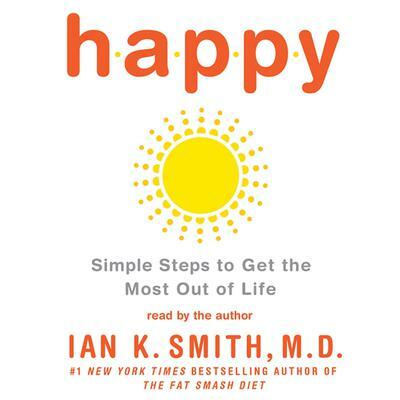 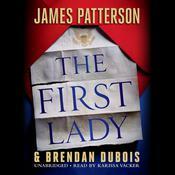 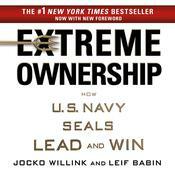 Audiobooks Read By Ian K. Smith, M.D. 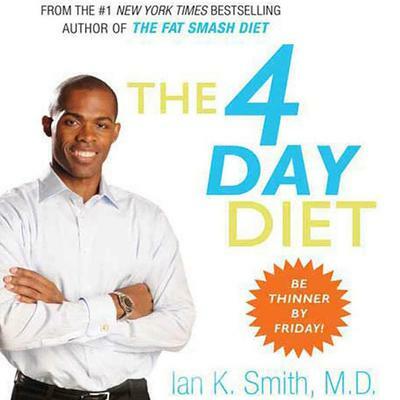 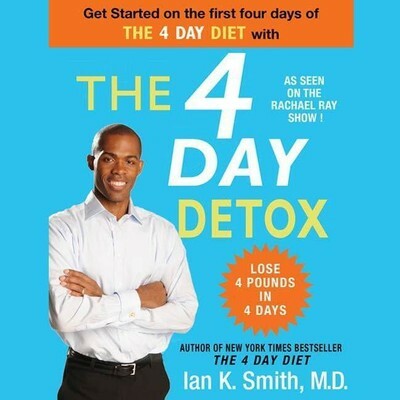 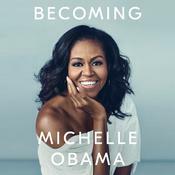 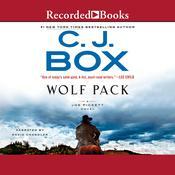 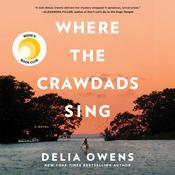 Audiobooks Narrated by Ian K. Smith, M.D. 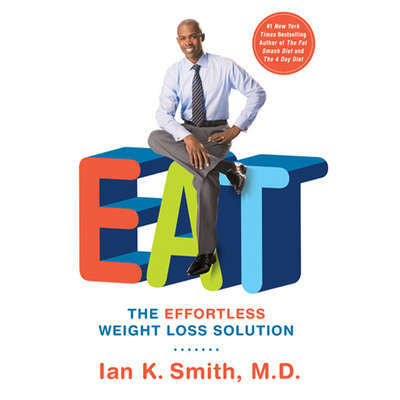 Extended Sample Audio Sample Unavailable EAT by Ian K. Smith, M.D.